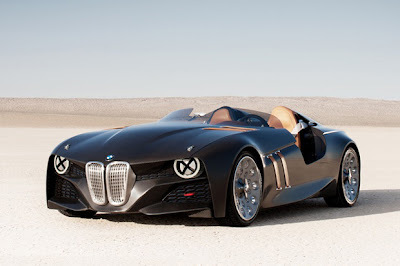 The BMW has produced a unique concept car to mark the 328′s 75th birthday. The BMW 328 Hommage is specially crafted to mimic the design of the original ultra-lightweight 1,720 lb. 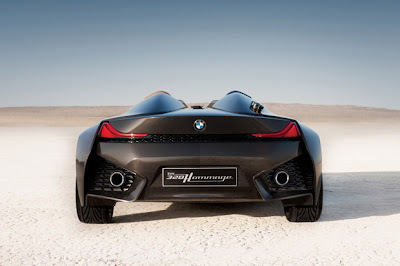 sports car utilizing carbon fiber-reinforced plastic. The automobile was also one of the first in the line to incorporate kidney grilles upon the front and wide-set tail lamps in the rear. 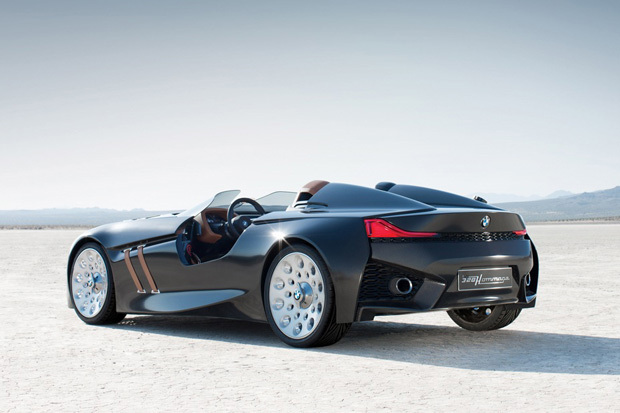 The sleek, door less design and simplistic earth-tone interior make for deconstructed elegance.